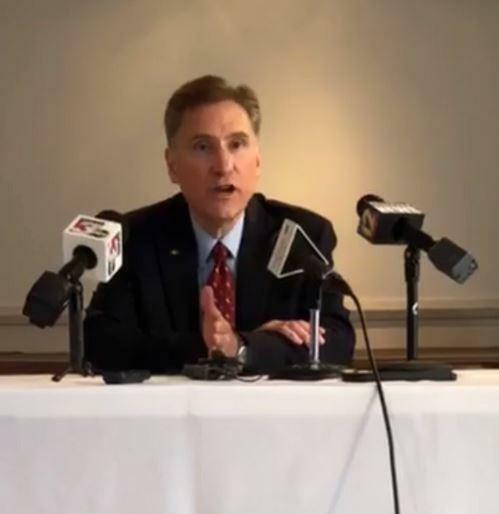 Carbondale's mayor says he's disappointed in SIU President Randy Dunn - and is continuing his push to keep the university system together. 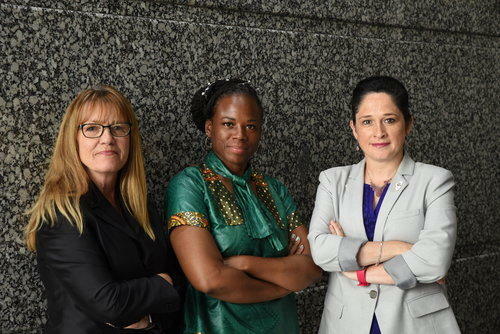 SIU's President says he stands by his decisions when it comes to a funding reallocation between the system's Carbondale and Edwardsville campuses. 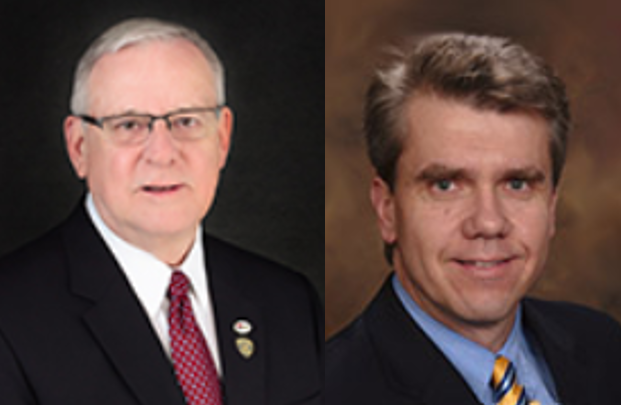 WSIU's Jennifer Fuller talks with Carbondale Mayor Mike Henry and City Manager Gary Williams about the release of emails and other documents that show SIU President Randy Dunn worked to boost SIU Edwardsville, at times at the expense of SIU Carbondale. 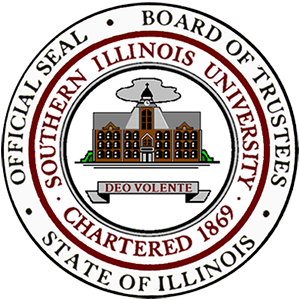 An SIU Trustee is calling for President Randy Dunn to resign, in light of documents made public this week. 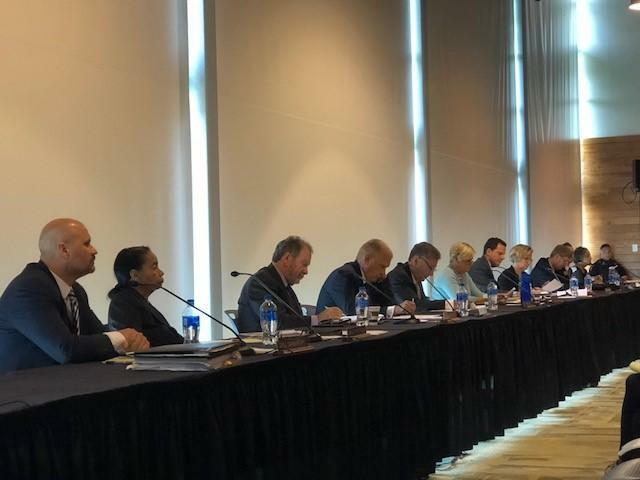 Nearly two-thousand pages of documents from the SIU Board of Trustees show a sharp division between the Carbondale and Edwardsville campuses, particularly when it comes to funding. 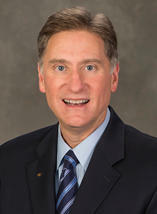 After a split vote on a move to suspend SIU President Randy Dunn, it remains unclear what the future holds for the university's leadership. SIU President Randy Dunn avoided suspension Thursday, as trustees were split four-to-four on whether to place him on administrative leave.